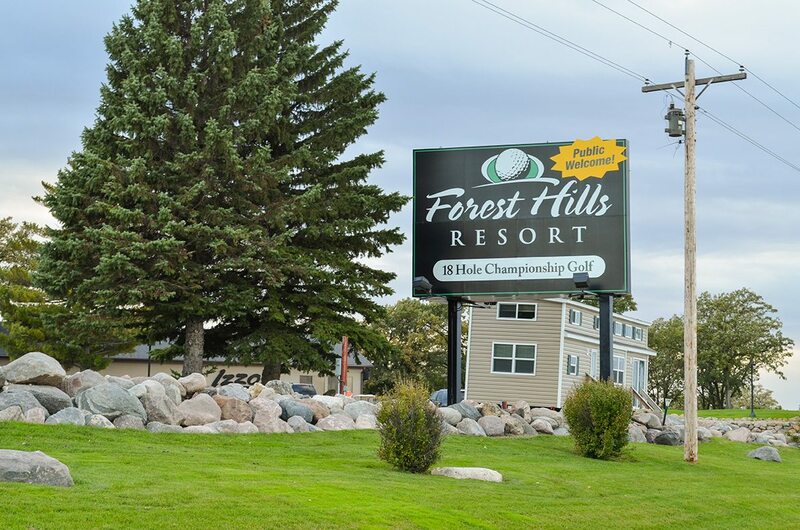 Forest Hills Golf & RV Resort – Spend your Minnesota vacation in Detroit Lakes! Plan your vacation home near beautiful Detroit Lakes. A vacation home without the headache of work is within reach. Our 18-hole championship course is a round you’ll remember. 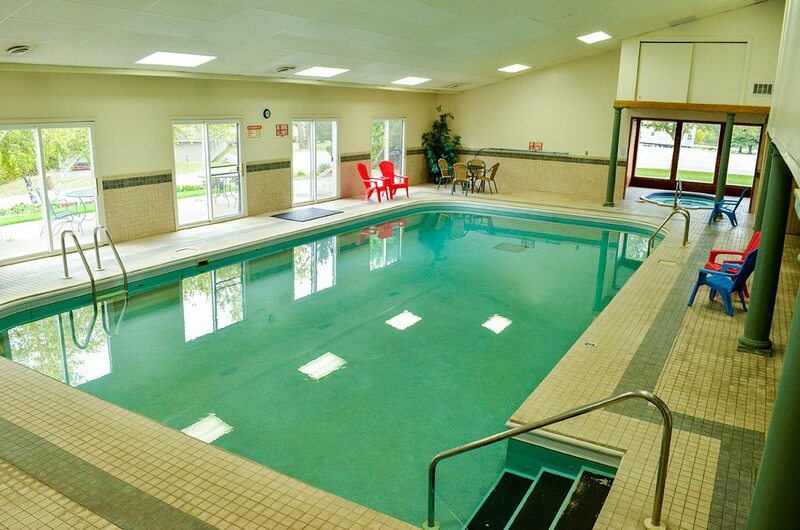 Fun for everyone: swimming pool, mini golf, Izzo's Bar & Grill. 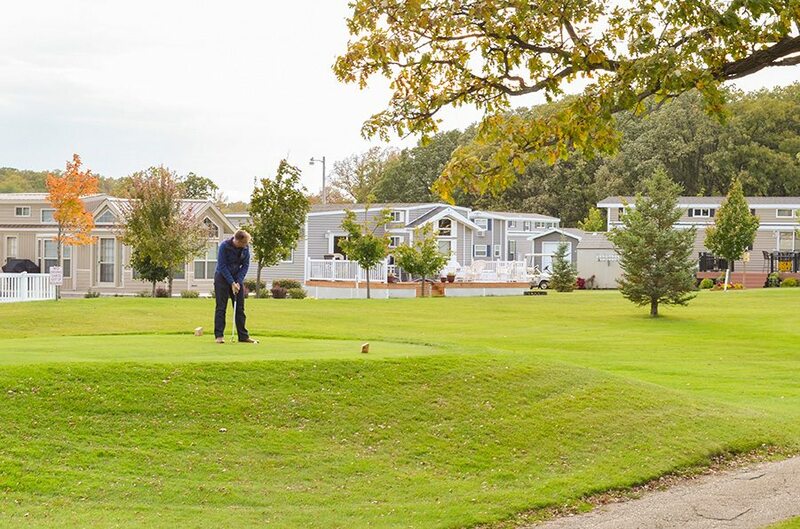 Surrounded by over 400 of Minnesota’s 10,000 lakes within a 25-mile radius, Forest Hills Resort offers park model sales, full hook up RV lots, championship golf, an on-site bar and grill, and many amenities. Call today or email for an in-person tour or to make reservations.